We were the innovators of the wholesale women’s fitted T-shirt in Europe (the “Continental Fit”), and we continue to lead the way in innovation, design and sustainability. We focus on creating high quality, expertly styled and responsibly manufactured garments for markets such as fashion retail, music merchandise, corporate promotions and leisure. The Company owns four unique award-winning brands – Continental®, EarthPositive®, Salvage® and Fair Share® – that are among the most up-to-date blank garment brands in the world. Continental Clothing Co. has been running a pro-active social responsibility programme as a member of Fair Wear Foundation since early 2006. All the Company’s manufacturing facilities are regularly audited for social compliance and are running active monitoring programmes in accordance with standards advocated by the International Labour Organisation, the Ethical Trading Initiative and other international bodies. The Company publishes an annual Social Report. 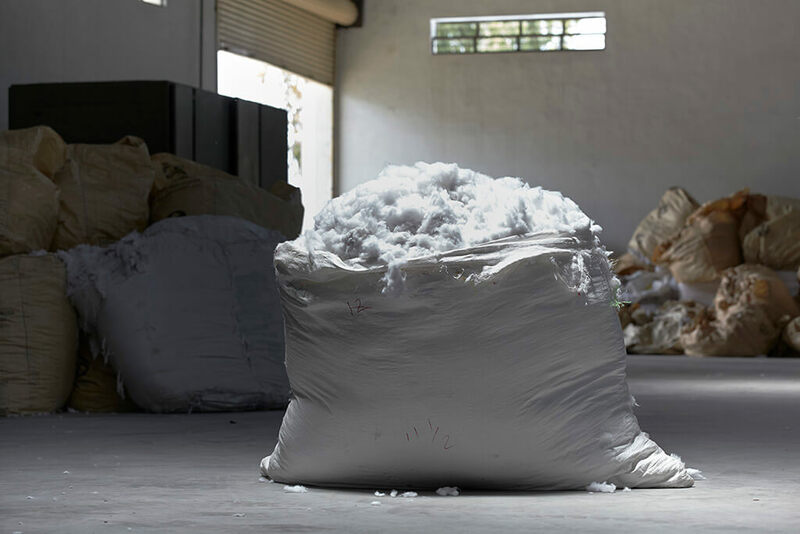 Continental Clothing Co. recognises that garment manufacturing is one of the most environmentally damaging and harmful industrial sectors on the planet, and takes decisive and often pioneering steps towards addressing the many negative impacts. Starting with the sourcing of raw materials, the Company ensures full traceability of all fibres, choosing low impact cotton, Tencel® Lyocel, bamboo viscose and recycled polyester in the Continental® range, 100% certified organic cotton in the EarthPositive® range, and recycled organic cotton blended with recycled polyester in the Salvage® range. 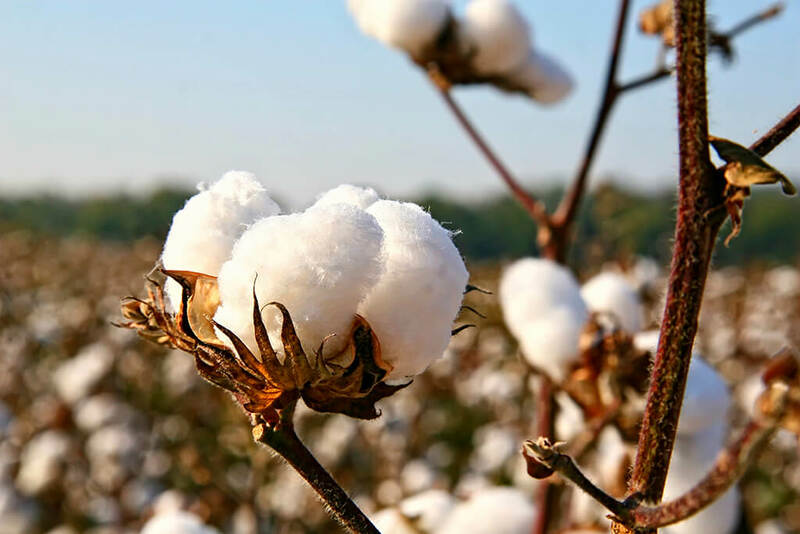 Continental Clothing Co. has been a vivid supporter of many high profile campaigns, including the Clean Cotton Campaign, Pick Your Cotton Carefully, and has been working with the Environmental Justice Foundation and the Pesticide Action Network for many years. Continental Clothing Co. is an active contributor to the International Working Group on the Global Organic Textile Standard (GOTS). The Company is certified under the Global Organic Textile Standard and the Global Recycle Standard. 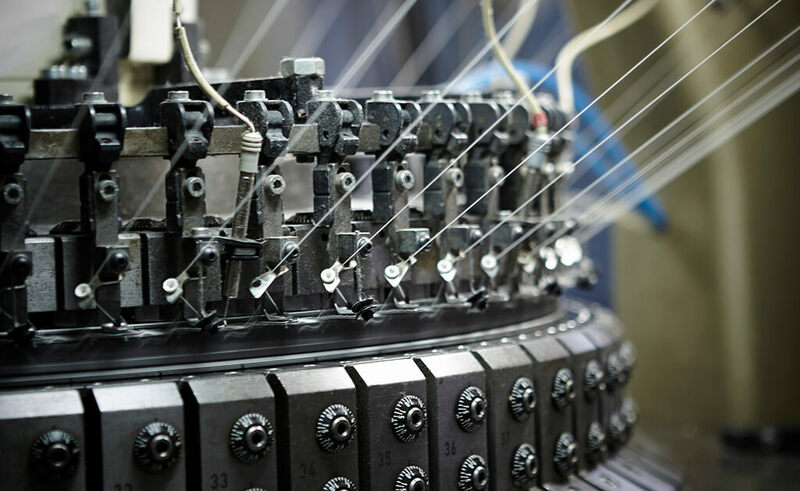 Continental Clothing Co. controls the spinning process of almost seventy percent of all the yarns used in production as part of its vertically-integrated manufacturing structure, with the remainder being carefully sourced externally. All the yarns used by the Company are fully combed and ring spun. The quality of our yarns and fabrics is the foundation to delivering the highest quality garments. All the fabrics are knitted at our in-house facilities, and dyed with GOTS approved chemicals, using low-water and controlled waste discharge processes, certified to OekoTex 100 Class I standard and conforming to REACH. Organic certified fabrics are dyed in our zero-discharge dyehouse, where all the water is recycled in a closed-loop system. We have reduced the carbon footprint of EarthPositive®products by around 90% through a combination of innovative product design, low impact organic agriculture, efficiency in manufacturing, and by replacing standard grid electricity with renewable wind power. We do not use carbon offsets and our footprint calculations are certified by the Carbon Trust Certifications in the U.K.
All our products are designed and manufactured specifically for garment decorating, and, with the exception of un-dyed bags, are suitable for all screen-printing techniques and all ink types, including discharge printing. Because of the high quality surface finish, our garments perform particularly well with digital direct-to-garment (DTG) printing. We strongly urge the use of ink types and printing processes with a low environmental impact, without phthalates or aromatic solvents, non-PVC, water-based, compliant with environmental and organic standards. The new Continental® Sublimation T-shirt, made from 100% recycled polyester, is designed especially for sublimation transfer printing. We offer a direct wholesale distribution, with some 1.5 million garments in stock in our U.K. warehouse. Orders are usually despatched the next day. There is a choice of standard delivery options from next day in the UK, to 2-5 days throughout the rest of Europe and 3-8 days worldwide. Palletised road transport and special courier also available. Our online webshop provides an easy and quick way of placing orders with additional information on stock holding, special offers and incoming deliveries.